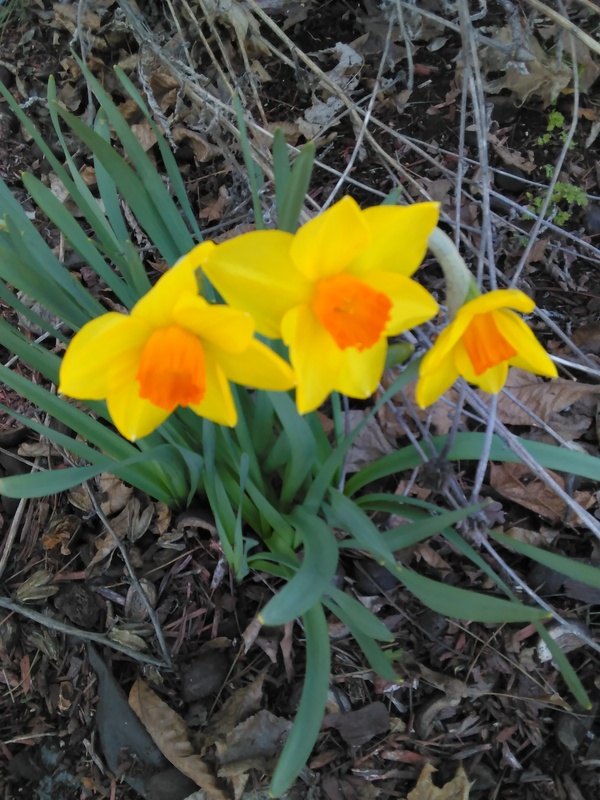 Despite the cold weather and the thirty degree nights, the daffodils still bloomed to welcome in Spring. and gifting a bouquet of daffodils is believed to ensure happiness to the recipient. Thanks. They are beautiful! I now have more that grew in my flower garden:) Tulips are budding and ready to burst with color! I'm glad to hear you are feeling better! You are in my thoughts and prayers! @lt770, sorry to see you have less Steem Power.